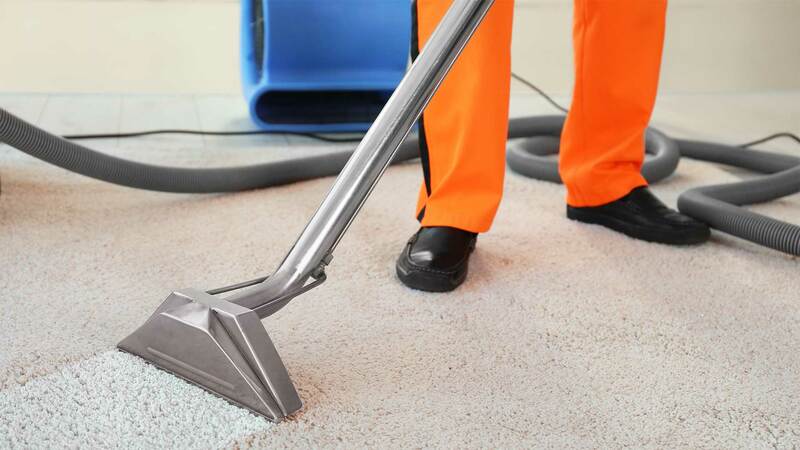 Superior quality carpet cleaning and unparalleled customer service – that’s what we’re about. 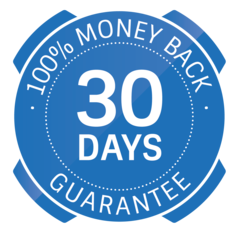 Offering convenient scheduling, affordable prices and a quality satisfaction guarantee, Cutting Edge Carpet Cleaning is dedicated to the complete and total satisfaction of our customers. Founded in Eugene, OR and now proudly offering both residential and commercial carpet cleaning services to the entire Lane County area, Cutting Edge is quickly earning a reputation as the area’s best, most innovative carpet cleaning company. 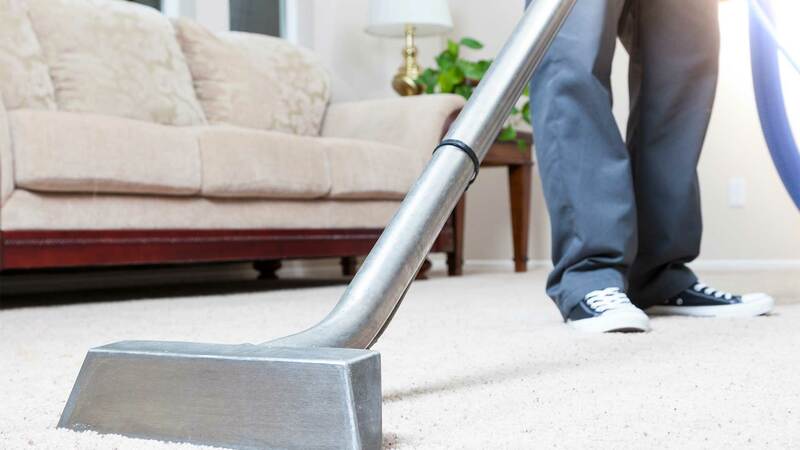 Our mission is to become the premier carpet cleaning service in the entire South Willamette Valley area. We intend to achieve this goal through the relentless pursuit of excellence in all areas of our business.